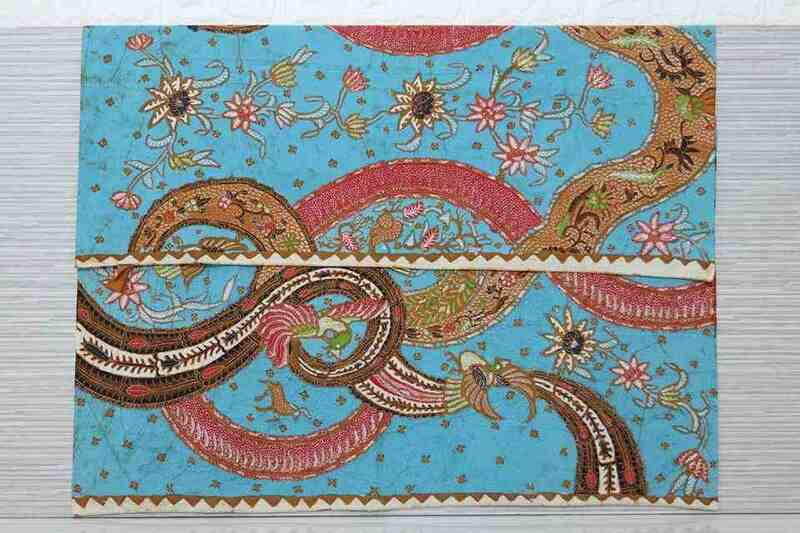 Batik Art is a value for each Batik. This art usually is seen from the picture or the pattern. As we know that each pattern has its own story. It could be the philosophy, prayer, or hope. 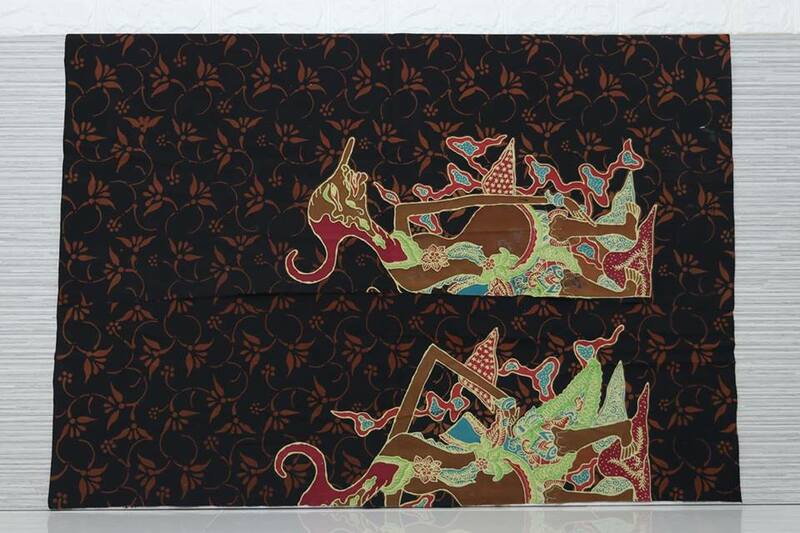 In the past, the artists of Batik is not only making a product but they also inserted the noble value of culture. Batik wax combination between tulis and cap stamp technique. In making Batik, the makers have a rule. 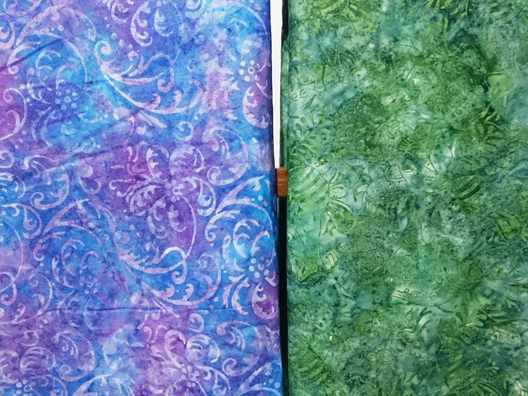 Moreover, if you make a traditional Batik. Making traditional, the makers have an absolute that has to follow. If they break the rule, the philosophy will fade away. That is why not all of the people are able to make a good Batik. The first is creating the pattern. People who create the pattern called the designer of Batik. This is the very first step before continuing to the next step. Result of Batik depends on this step. Than, The second is creating Batik. And then followed by Pelorotan. Finally the last is drying. All of the processes are done by the professional. It looks complicated but they have skills in making it. 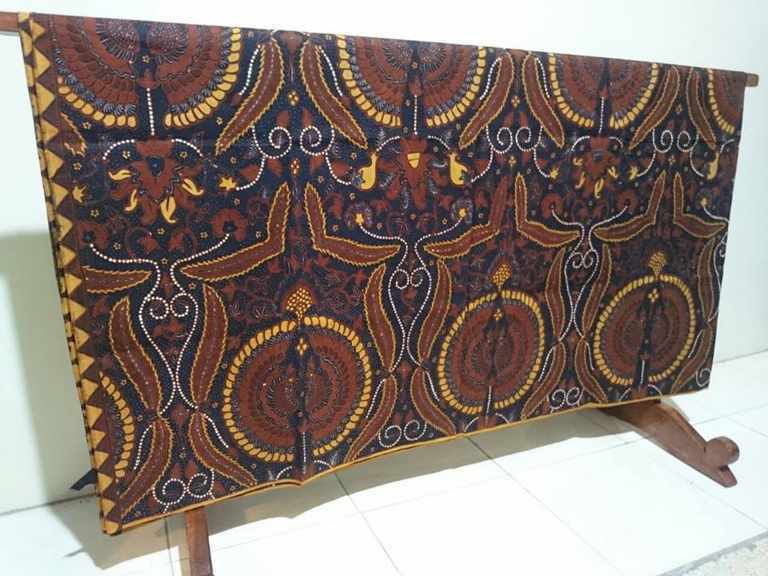 If you want to have that Batik, you can buy at Batik Dlidir. Batik Dlidir is several centers of Batik Tulis in Solo. 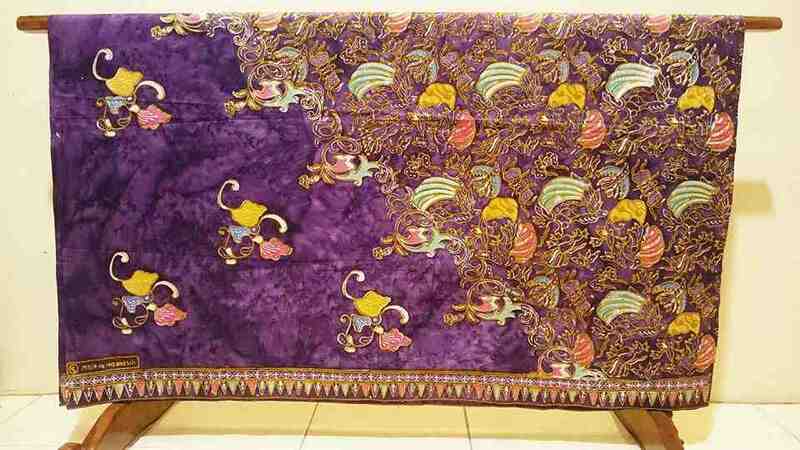 Dlidir has more than 1000 kinds of Batik. Good visuality making of batik, You can see on Youtube “Batik dlidir”. Batik art for sale at Batikdlidir. 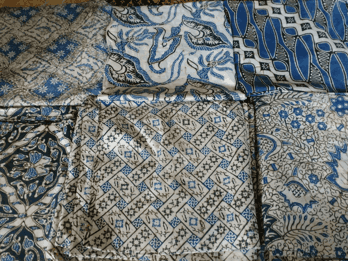 Wax Batik fabric using canting techniques ( Tulis ) according to your order. The Wax has characteristics like candles. Could be so because “Malam” is a type of wax that is more specific. 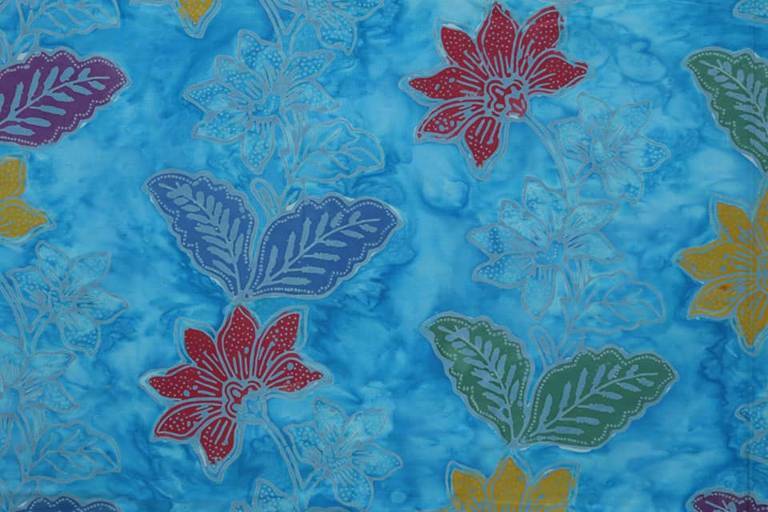 The specificity is commonly used by the people of Java to make batik. Namely canting night semicircle technique. Or like a semi-circular worm with the base giving a wall to cause the above color. This is done repeatedly so that the color is clear and evenly distributed. Granit is the technique of night casting with the method of the dot outside the pattern If yg in the pattern named pasiran. This technique is quite difficult because of the basis of diffusion from the side of the small canting. The smaller canting will require a high level of tidiness and patience.